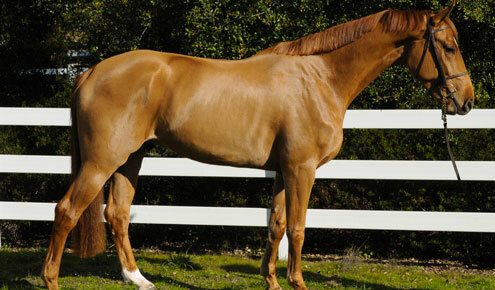 Nashua has her father Liocalyon’s impeccable lineage. 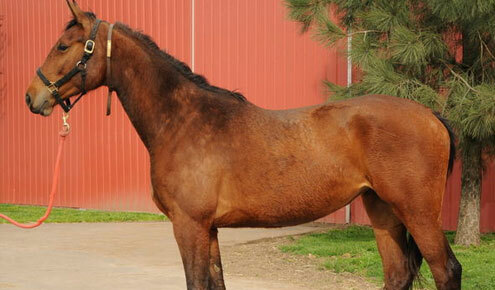 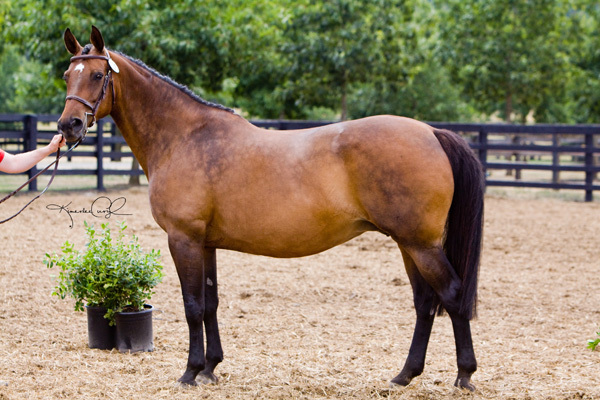 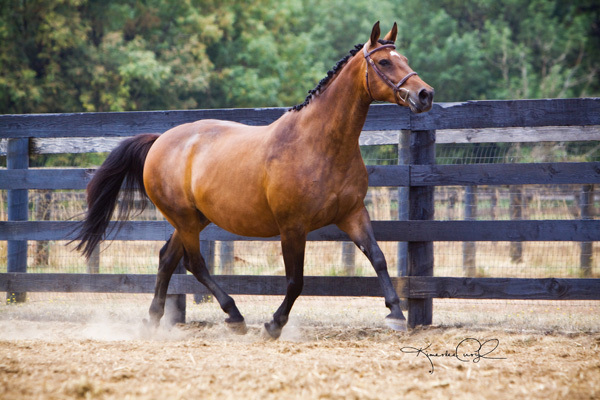 She has been entered into the American Holsteiner Main Mare Book and is a daughter of one of the foundation mares of our breeding program, Dominante. 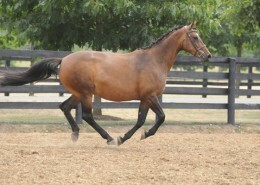 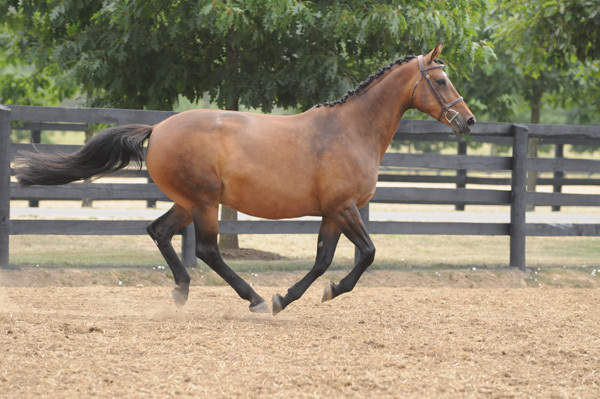 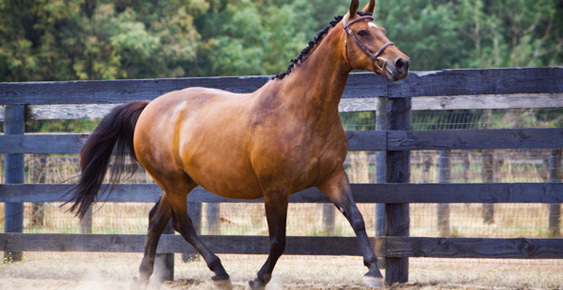 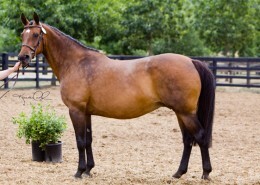 She was injured as a young horse and did not compete but has produced lovely foals – WT As If (2008) and WT Sawyer (2005).